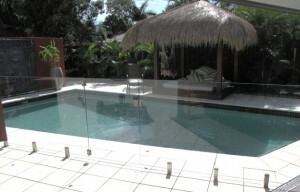 Allied Leisure Products in Perth WA are leaders in the supply of Glass Fencing and accessories. 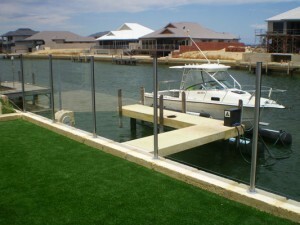 With a fully stocked warehouse of glass and Glass Fencing components Allied Leisure Products are the “go to” people for all leading glass pool fencing retailers and installers. Allied Leisure Products stock includes an extensive range of 8mm, 10mm and 12mm toughened glass panels in various shapes and sizes. 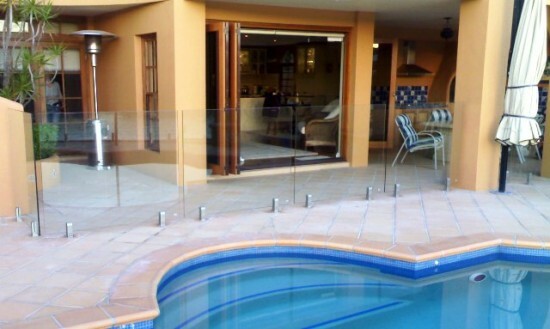 Powder coated posts for semi frameless glass systems in all popular colours and all the accessories you will need to build virtually any configuration of glass pool fencing. For more information, prices and orders contact head office on (08) 9209 2627.